What’s up with film education? A few years ago, I came across an interesting article featuring an interview with my favourite Taiwanese director, the late Edward Yang, in which he spoke of attending the famous USC (University of Southern California) film school after completing his Master’s Degree in Electrical and Computer Engineering in Florida. But, after only one semester he left the school, thinking that its approach was ‘too-industrial-oriented.’ In addition, Yang claimed that the school did not expose him to a range of world cinematic masterpieces such as his favourite Aguirre, the ‘Wrath of God’ (1972) directed by German auteur Werner Herzog and films directed by Michelangelo Antonioni – all of which had inspired him to embark upon a filmmaking career. Prior to his death, he directed a number of acclaimed films. 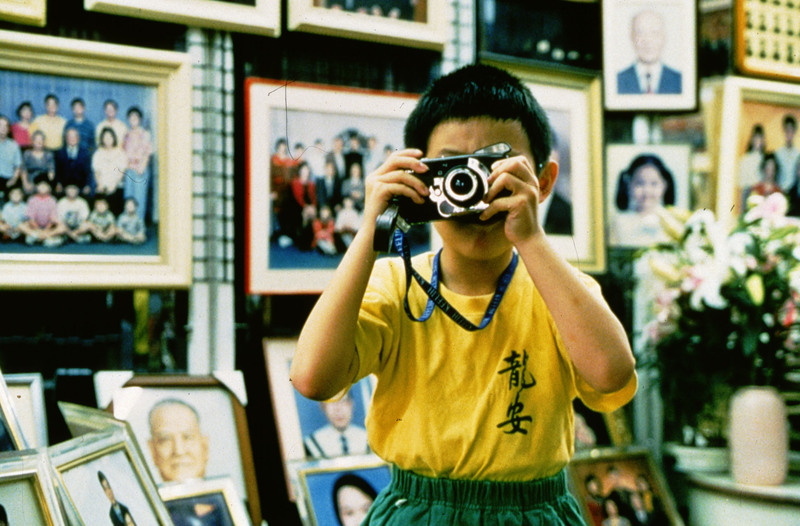 Yang’s final film ‘Yi Yi’ (2000) – one of the richest, humanistic statements ever committed to cinema – won him the Cannes Best Director award. Yang’s case prompts us to ask whether one needs to enter a film school if one wants to become a (good) film director. In fact, many of the world’s great directors did not undergo formal training in filmmaking. Some were trained in other disciplines such as psychology, law, literature, fine arts, theatre, philosophy and sociology. So, does a career in filmmaking really require formal education or training? Can one legitimately practise medicine without having first graduated from a medical school? No – and therein lies your answer. In filmmaking there is no board that can certify, endorse or provide the credentials that designate you. Take Yang, for example. He studied electrical and computer engineering but ended up becoming a Cannes award-winning director. 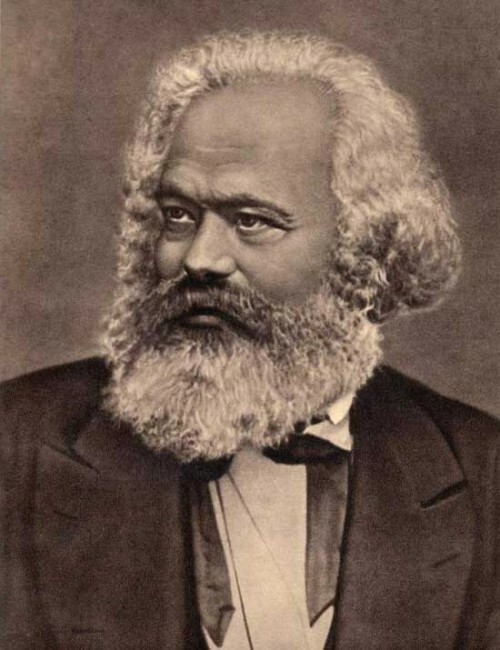 Santa Claus was a radical. In the context of Malaysia’s film education (perhaps higher education in general), there is always a tension between ‘theory’ and ‘practice.’ For me, it is shallow to speak of education in terms of a dichotomous theory/practice. Practical skills, ‘technicality’ for example, constitute knowledge, whereas abstract knowledge, as cryptic as philosophy, does have some practical value. In Malaysia’s film education, this shallow understanding is further compounded by a degree of confusion over what is called ‘film theory.’ For example, take the ‘know-how’ knowledge of filmmaking (such as film directing or camera handling). When this knowledge is taught in a classroom or lecture hall – as long as it is not ‘practised’ in the field – it is loosely called ‘theory.’ A further example is ‘film theory’ (not filmmaking), a field of inquiry comprising concepts that invite the discourse and debate surrounding cinema which underpin the academic field of Film Studies. Film theories are actually ‘critical theories’ that emerged under the purview of humanities, all of which were derived from philosophy (mostly continental philosophy). Examples include auteur, genre, feminism, Marxism, realism, structuralism, psychoanalysis, semiotics and phenomenology, critical theories that also foreground other humanistic disciplines such as Literary Studies, Media Studies, Cultural Studies, Theatre Studies, Linguistics, Visual Arts Studies and Musicology. In many countries, particular universities offer separate specialisations. Whereas those who opt to embark upon a filmmaking career would pursue ‘filmmaking’ (listed under various headings from ‘Film and Video’ to ‘Film Directing’), those who want to explore the more critical aspects of cinema such as film history, philosophy, theory and criticism, would pursue Film Studies (also known as Cinema Studies). Of particular benefit is the fact that in film schools that focus on filmmaking (including in Malaysia), students are also exposed to an additional range of components of Film Studies, e.g., film history and film appreciation/criticism. There may be a perception that creative and technical skills alone do not make the education holistic, that some deeper knowledge of, say, film history and film criticism could help students better understand the craft and medium they are dealing with. But, the lack of reading, writing, thinking and discussion that is evident among the majority of Malaysian students casts serious doubt upon the ways in which they absorb knowledge in general. This is a problem that is deeply rooted in the deplorable state of our education system, particularly in early education (schooling), which is too exam-oriented and only emphasises the regurgitation of facts and figures. As a result, our school students lack crucial skills such as critical thinking, communication and creativity. At the tertiary level, our universities are currently emulating a Nazi-style ‘outcome-based education.’ Everything that is taught has to be measured in terms of the outcome, that is, to ensure that the teacher only teaches what students will apply once they enter the industrial world. In my opinion, employing this form of approach is little short of insulting to the true academic tradition. This approach is similar to that taught in our schools whereby teachers only teach students perceived politically-correct values and beliefs. I remember reading about the claim made by Malaysia’s eminent scholar the late Syed Hussein Al-Atas, who stated that universities today are teaching careers. In support of his assertion he claimed that if a university offers a course such as engineering, for example, all focus is upon the practical aspects of the subject, not on its philosophy and on the ways in which it can contribute comprehensively to both society and nation. I believe that this occurs because education is rarely pursued for the pleasure of learning; rather, it is promoted almost solely as a means of securing employment. This is an educational phenomenon widely known as ‘diploma disease’ – a tendency to pursue education for the sake of securing a high-profile job and of profiting from a high salary. I recall listening to a speech delivered to pupils of a secondary school by a professor who was promoting her field of study (an engineering-related field). During the speech, she laid primary emphasis on the fact that in the years following their graduation, two of her students had become millionaires. For me, this was the worst ‘sin’ ever committed by an educationist (by Madam Professor), for she seemed only to equate the precious, priceless entity of knowledge with material success. If this is the case, how will society as a whole ever come to value education in the truest sense of the word? I do not discount the possibility of better careers once we become highly educated: education should enable us to achieve and, by extension, to enjoy better lifestyles in every regard. But, one should bear in mind that securing a good career is only one of the many aims of higher education. In light of the above professorial comment, it should come as no surprise that in Malaysia knowledge is only understood and valued when it can make one rich and wealthy; otherwise, knowledge is destined to be considered ‘unpractical,’ ‘unprofitable,’ ‘unrealistic’ and ‘unmarketable.’ Somewhat surprisingly, it seems that no one feels any sense of guilt vis-à-vis turning our academic institutions into factories that churn out workers for the country’s industries. Alas, we have made our universities into institutions that function solely in terms of delivering economic outcomes. Graduates: maintaining the status quo? 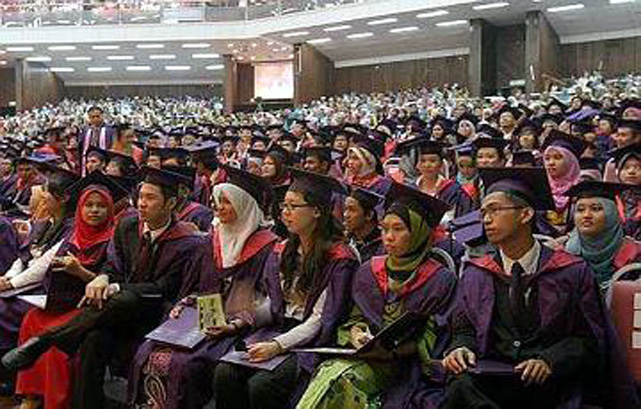 In the context of film education in Malaysia, emphasis has been upon producing graduates to meet the demands of industry. If this is the case, film education has no value because graduates are expected only to fulfill the requirements that the industry advocates and practises. For example, in the Malaysian film world today, directors and producers who can make box-office ‘hit’ films are highly commended. However, it is a proven fact that by drawing upon their innate expertise, directors who have not attended film schools can make equally commercially-successful films. Even when it comes to making acclaimed, award-winning films, many who lack formal education in filmmaking have proven the above to be so. If this is the case, let me again pose the question: why do we need a film school? Sad to say, there are industrial players who urge academic institutions to alter their curricula in order to provide more ‘real-world’ experiences for their students. Here I pose a further question: why would one opt to pursue a formal education in the first place because for me, direct involvement in the industry can also be regarded as part of education; that is, unless one wants to fetishise paper qualifications. Let us be honest and simply admit that the claim that graduates of film schools will go out and change the industry is merely a myth. Frankly, I doubt that they can effect change because the film industry churns out products according to market demand. If Malaysian audiences want a particular type of films, the industry must cater to their demands. So, what of film’s contribution toward the cultural and intellectual development of society? Do not get me wrong. I am genuinely optimistic that our film industry will become more progressive, given that increasing numbers of films are achieving commercial success. But, I would argue that this capitalist-driven industrial development is not reflective of – indeed has little to do with – the development of ‘film education’ in general. One should be alert to the fact that an industry will always be an industry; in other words, little more than an appendage of the capitalist system that has created the rapacious and materialistic society with which we are confronted today. Take Bollywood, for example, one of the most successful film industries in the world. But, what contribution does it make to society as a whole besides creating job markets and making those involved richer and wealthier? That is why the more cultured and intellectual members of Indian society, i.e., the Bengalis, created their own cinema, producing infinitely better quality films (narratively and aesthetically) in the Bengali language. For me, film education has a wider role to play. Focus should be upon developing a film culture (given that filmmaking activities/productions, including making short films and documentaries, are part of the film culture). I believe that this is a good (and only) reason to justify why we need film education. I personally regard education as a long term process, one that should contribute to the betterment of both society and the nation as a whole, and is not confined to the interests of economic development solely. One way to do this is by developing a film culture (rather than a film industry) which is in effect holistic. For example, film education should facilitate the opening up of the artistic and intellectual tastes of the population; that is, the ways in which it can change the mainstream audiences’ bad viewing habits. I nurture the hope that film education, as acquired by both teachers and students, can extend to the improvement of various institutions, e.g., the policy-making authorities, the media, the public and industry. Today, the focus of our film schools is upon training and producing aspiring filmmakers and workers (a sad reflection on our universities that are essentially industrial-obsessive). At the moment, Malaysia does not need great film directors; it seems pointless to produce great directors because Malaysian audiences in general – who appear not to think beyond Hollywood and ‘Transformers’ – are not intellectually equipped to appreciate the works of the world’s great directors. Unarguably, Malaysia has a host of good directors, but their works are seldom appreciated; in order to survive, some have resorted to lowering their standards, that is, to creating one pot-boiler after another. Further complicating our education system has been the rise of an anti-intellectual, hyper-consumerist culture, a direct result of our market-oriented cultural and economic practices. 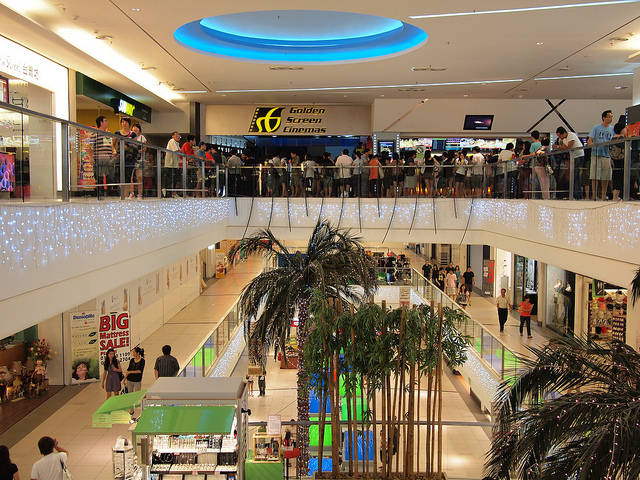 I am personally dismayed by the large segment of our society that seems currently to be eagerly embracing a ‘junky’ consumerist culture – McDonald, Starbucks, Reality TV, and Hollywood, for example. Film education has to confront all of these challenges that together have resulted in the widespread adoption of ‘lazy habits’ of thinking, discussing, writing and reading; as well, lack of viewing and failing to appreciate films must also be rectified. Most concerning of all, the ‘pop’ culture in the manner of Sure Heboh, with its carnival-like events and occasions, is permeating society at all levels, from university campuses to institutional spaces like Finas (the National Film Development Corporation Malaysia). The value of film education has also failed to spread across other film-related areas in general. I can provide many examples. In the past I have browsed through the website Sinema Malaysia (set up by Finas) only to discover that the list of Malaysian films documented – including the credits (the year of production and the director’s name) and synopses – was replete with numerous factual errors. This shows the degree to which utilisation of our ‘film education’ has been neglected, considering the number of film schools and universities that offer ‘Malaysian cinema’ as a subject. So, what is the purpose of teaching and learning (and researching) ‘Malaysian cinema’ if the knowledge gained is not being truly utilised and transferred? …this man. What does that say? The industrial-oriented approach to film education has so far neglected several crucial areas: e.g., institutional management and administration, documentation and archiving, writing and criticism, research and development and public movie-going and appreciation of culture. Take a look at the pathetic state of our Malaysian Film Festival, from organising aspects to jury’s evaluating task, not to mention the now-defunct Kuala Lumpur International Film Festival. One can only shudder in response to the low level of ‘film criticism’ evident in the pieces appearing in our local dailies (both Malay and English). Not only has the quality of criticism not improved: it has totally deteriorated. Yet, in Malaysia no-one seems disturbed by this. All we care about is how many million ringgits our films score at the box-office. In my opinion, the education that we acquired should be imbibed by our minds, hearts and souls and radiated in our everyday lived reality. If we – film teachers, graduates and students – only visit a movie theatre and talk about films when a Hollywood blockbuster such as ‘Transformers 3’ hits our screens, then what is the difference between us and so many other people in Malaysia – from accountants, engineers, taxi drivers to nasi lemak sellers — all of whom are currently ecstatic about ‘Transformers 3’. If we allow ourselves to lower our standards and join others in relegating cinema to the status of ‘pop-corn’ entertainment, how can we sustain our standards, i.e., ‘fight the uphill battle’ and win over those of the movie-going populace who still think of films as being made solely for cheap laughs and thrills? Any backward step will only further devalue our film education. 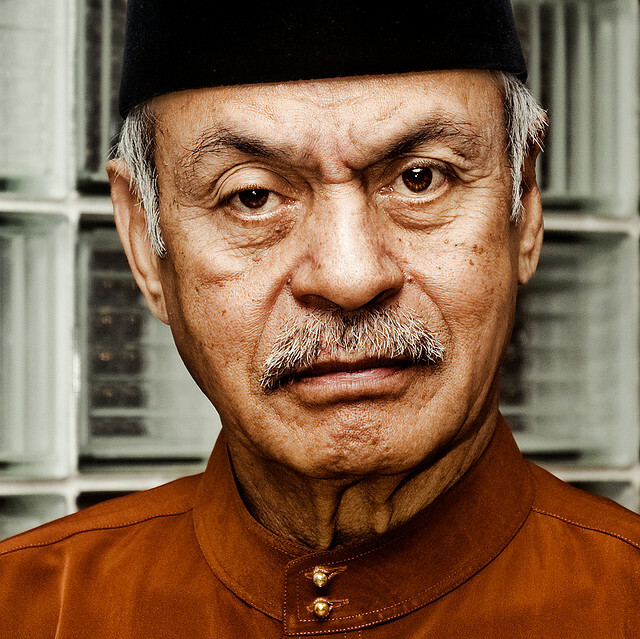 Norman Yusoff is currently researching and writing about Malaysian cinema. He is a self-proclaimed connoisseur of Malaysian food. In his spare time, he enjoys watching silent movies and listening to Indian ghazals. Thank you very much for posting this Article. I am lead to this site by a Google search on Film Studies in Malaysia. I can’t agree more with very important fact made about our general audience and the generic thinking about education in our country. Talking in terms of first-hand experience I can very well relate to the ‘diploma dieses’. Upon completing my studies at age 17 quickly I was harvested into this system. All I knew at that stage was I must be studying in some university doing any course which will ensure me to get a job upon graduation. It has been 10 years since I left school and I am still lost trying to find myself more every year. The current job pays the rent, easy enough not to get any stress but constantly the feeling of fulfilment lacks. I develop and loose interest on the same pace. I am looking at options in terms of documentary making as I can see myself relating to this field quite well. Recent acquaintance has allowed this thought into my mind even. It seems to have the right combination of various elements which I am passionate about. I have an artist soul or shall I say the flair to anything beautiful and expressive, but am still finding the real meaning of this. The trouble is, who does one start even? With something so foreign, no real world exposure. Just an interest to start off? The first thought which jumps to mind , get proper education and exposure as a foundation to work on . At the same time I can’t agree more in what you had to say in the article as well and to be honest makes more sense for someone who lives by the pay cheque. Where does this lead me then? Where does one start in such case? Will it work even? I will be interested to hear your suggestions and perhaps some level of guidance in this direction if you care. Lastly, thank you for knocking some sense into my head and showing a different light and options.